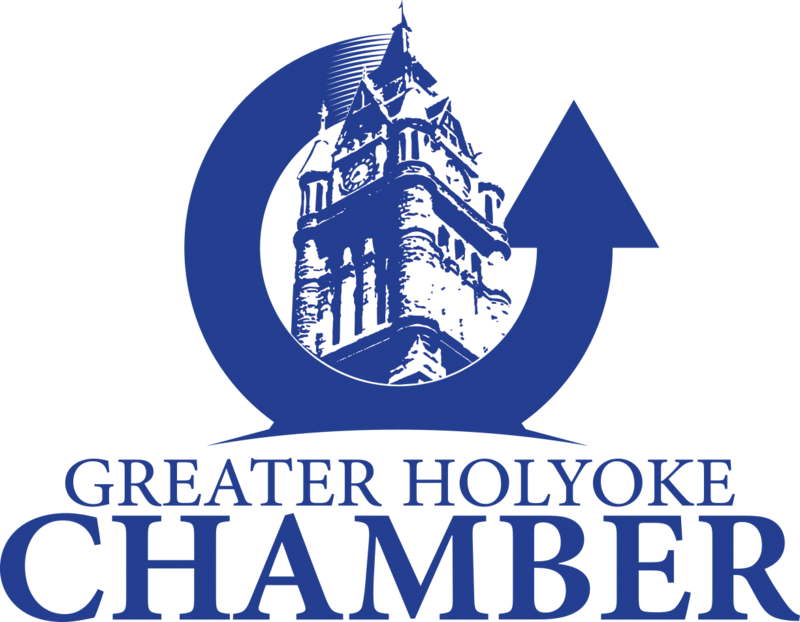 Come join the Greater Holyoke Chamber, OneHolyoke and the partners behind Holyoke's newest community-based project; El Corazon! 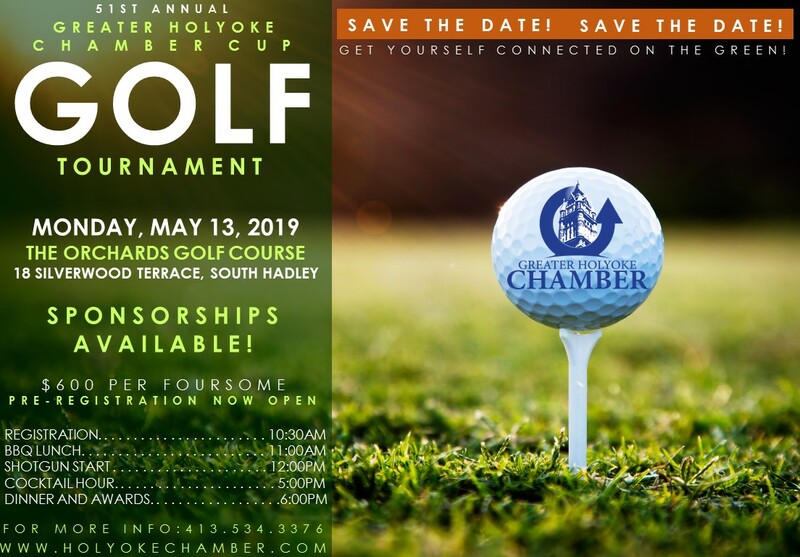 There will be food, open bar, valet parking and good times to be had! 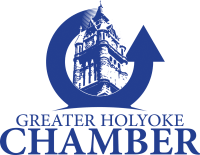 El Corazón / The Heart of Holyoke is an exciting placemaking project celebrating the Puerto Rican and Latinx community of Holyoke. Imagine a vibrant Main Street with colorful banners, large-scale art works, dynamic lighting, beautiful murals, food trucks and art festivals; a Main Street that reflects the vital culture of the surrounding neighborhoods; a Main Street that supports emerging businesses with safe and walkable streets. 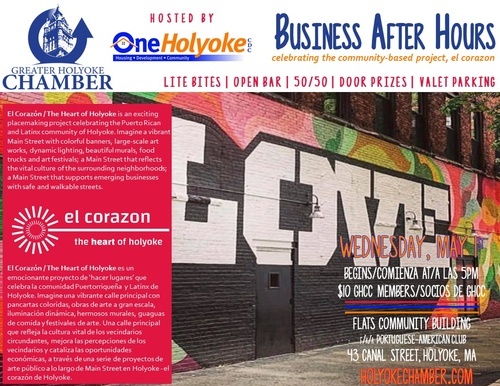 El Corazón / The Heart of Holyoke es un emocionante proyecto de ‘hacer lugares’ que celebra la comunidad Puertorriqueña y Latinx de Holyoke. Imagine una vibrante calle principal con pancartas coloridas, obras de arte a gran escala, iluminación dinámica, hermosos murales, guaguas de comida y festivales de arte. Una calle principal que refleja la cultura vital de los vecindarios circundantes, mejora las percepciones de los vecindarios y cataliza las oportunidades económicas, a través de una serie de proyectos de arte público a lo largo de Main Street en Holyoke - el corazón de Holyoke.